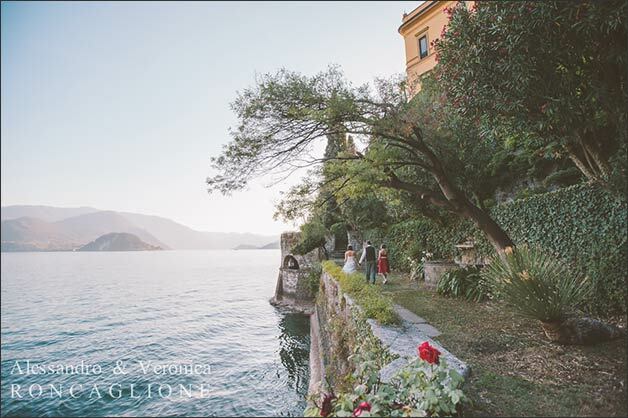 ith this new post we are pleased to give you some further information for your special wedding on Lake Como and help you finding the perfect formula that matches with your wishes and dreams! 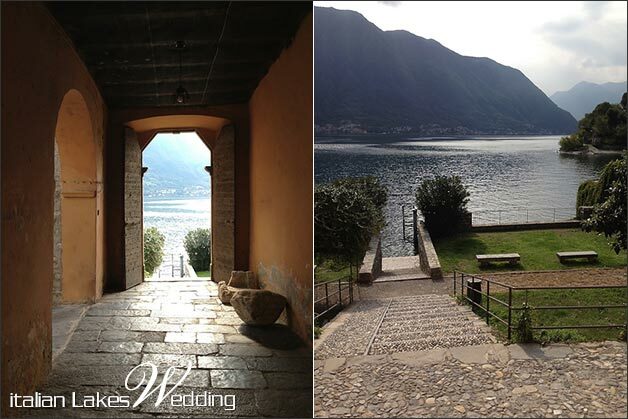 We have already told you about all possibilities for a catholic wedding ceremony on Lake Como in a previous post. 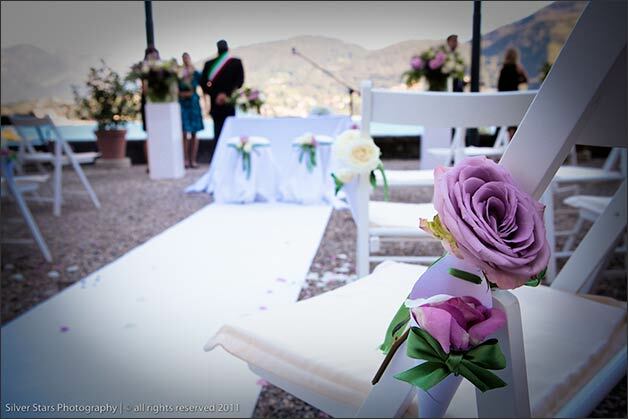 Today we are going to give you some more details a civil ceremony with legal value on this wonderful corner of Italy. 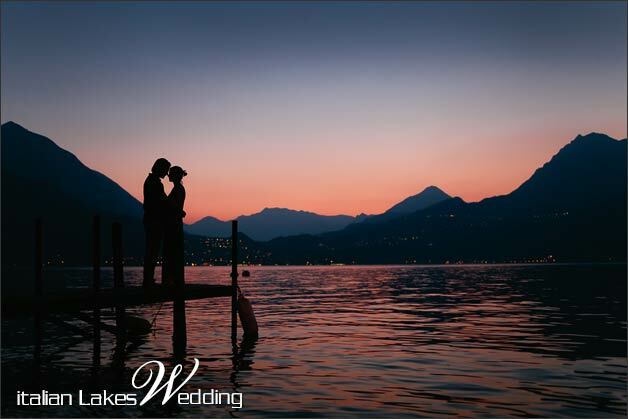 As wedding planners and coordinators on Lake Como, we organised many wonderful civil ceremonies and we surely give you some useful information. 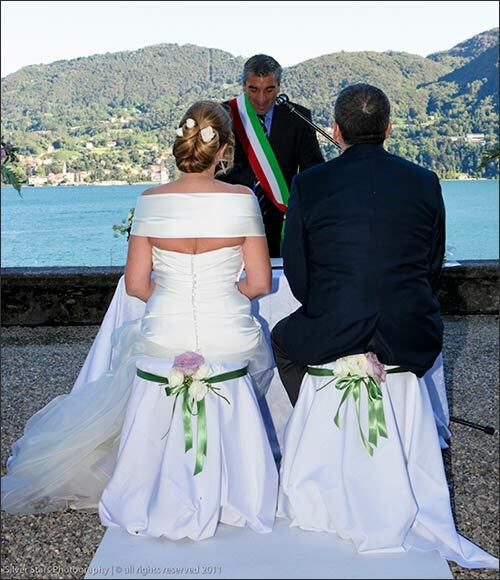 You can surely have a legal civil ceremony in Italy and on Lake Como. 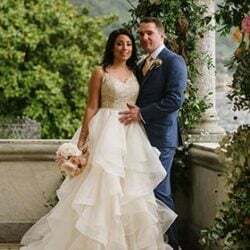 Italian law allows non-resident couples to get married in Italy following the correct paperwork procedure with the assistance of your Italian wedding planners. 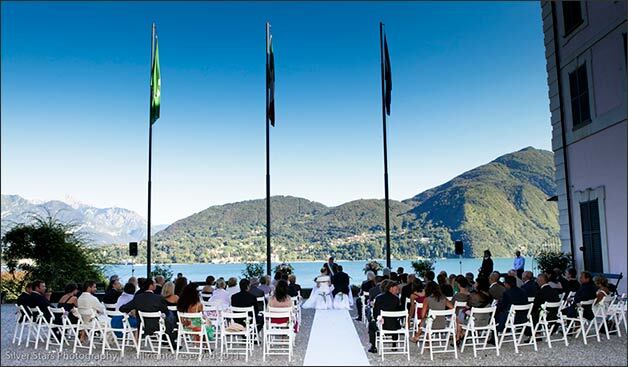 There are many options for a legal civil ceremony on Lake Como. 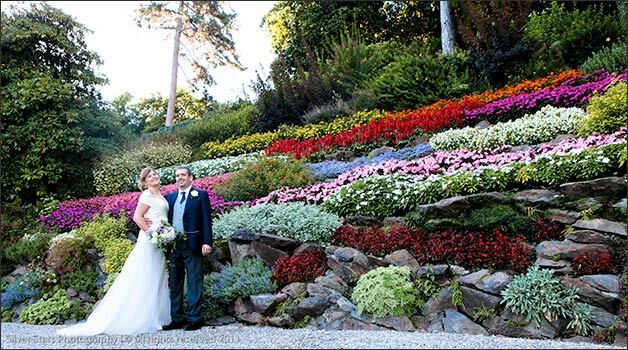 You can have it in stunning locations outdoor and indoors. 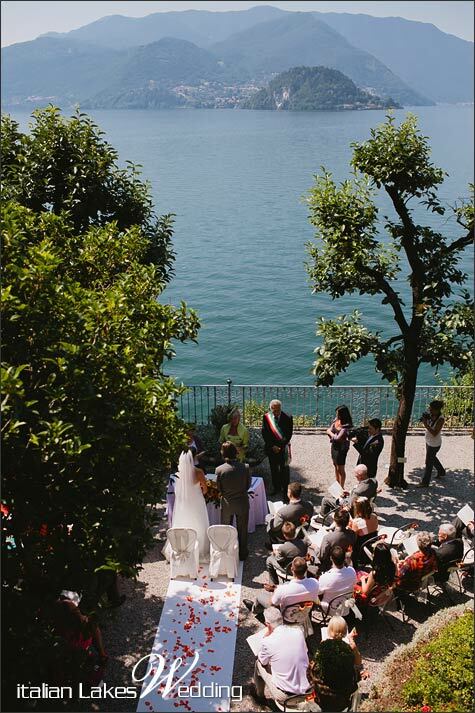 General rule is that civil ceremonies have to be performed inside Town halls walls, but on Lake Como area we have some exceptions. 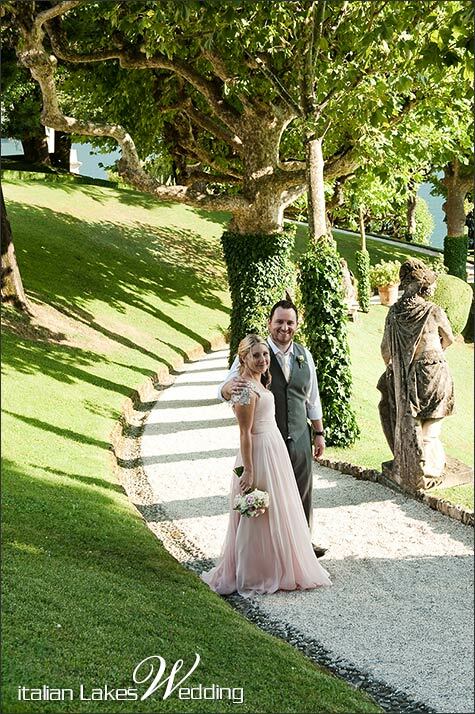 and we can organise civil ceremonies in amazing outdoor venues such as breathtaking Villas with gardens overlooking the lake. 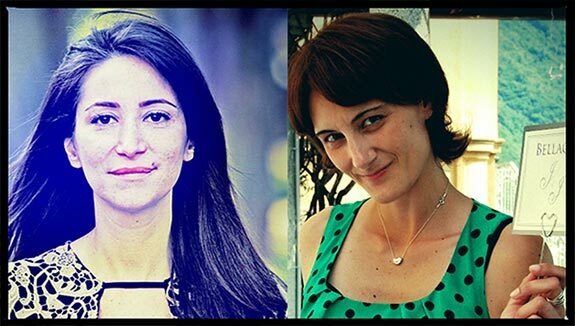 Let’s see some options together! 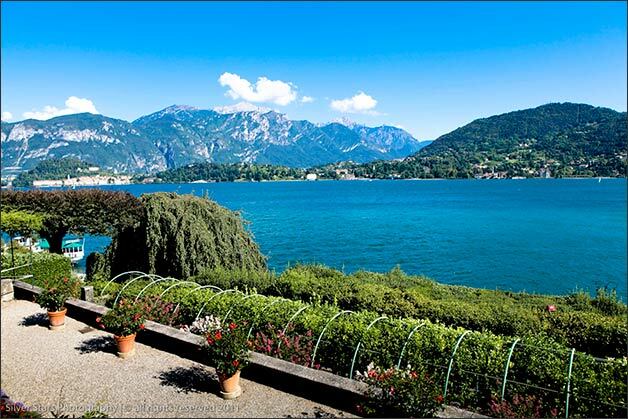 ne of the most spectacular villas on Lake Como. 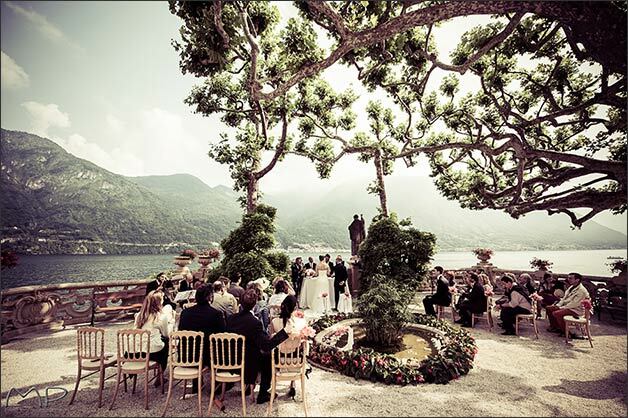 It’s impossible not to fall in love with this venue! It was built at the end of 18th century. 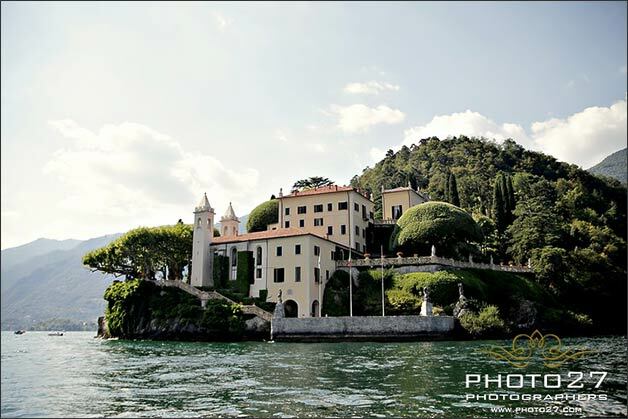 Villa del Balbianello is located on Lenno promontory and it’s reachable by boat. 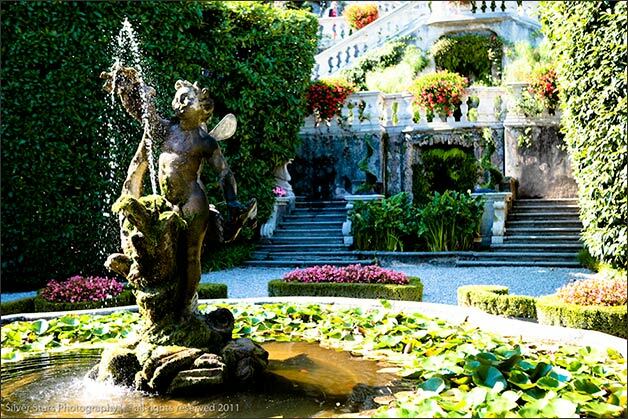 An enchanting place that was used as amazing frame for many Hollywood movies. 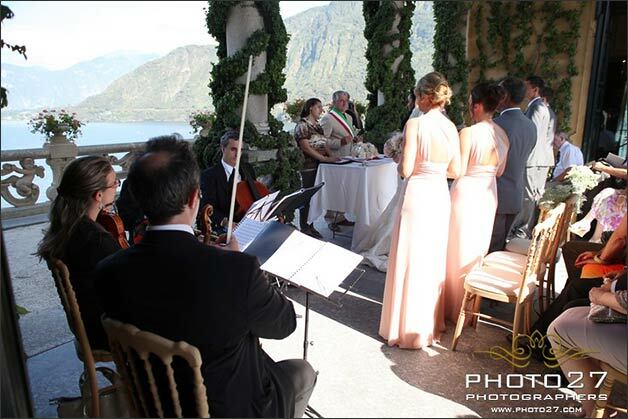 You can have a legal civil ceremony in the Loggia overlooking Bellagio or on the famous terrace where “Star Wars” wedding took place. 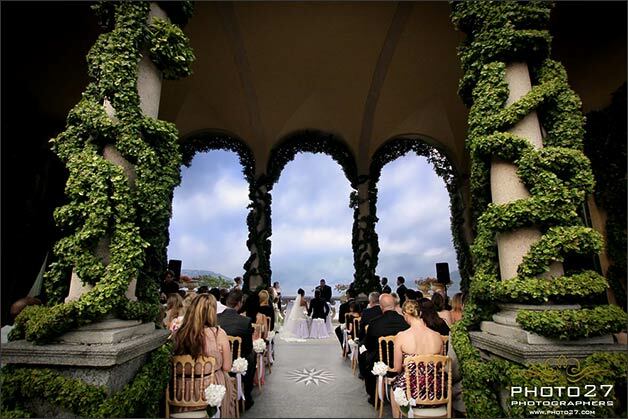 Every area you’ll choose could be the theater for an unforgettable moment! 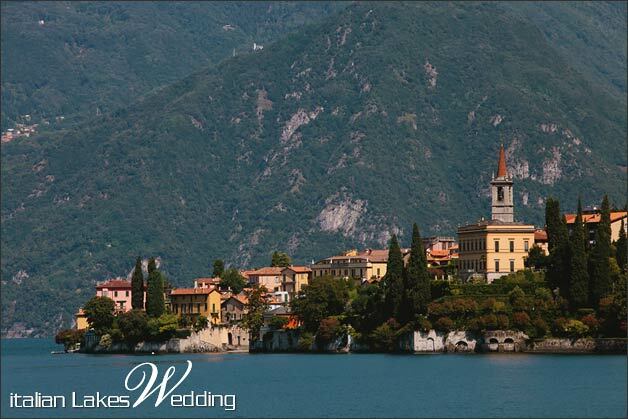 Please consider that you can even have a very exclusive reception dinner and wedding party here. 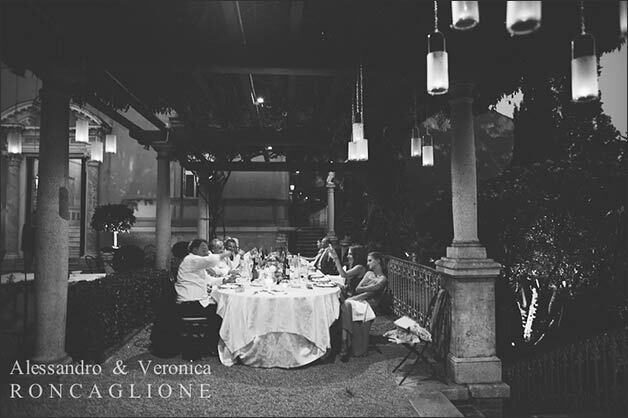 You can choose among different areas: near ancient Loggia, under a brand new covered area on on a big terrace under a charming marquee. This venue is a real gem. 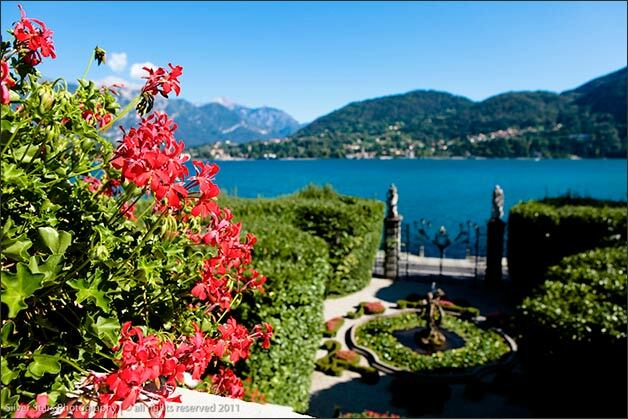 It is located in Tremezzo village where you can find the perfect match between art and nature. 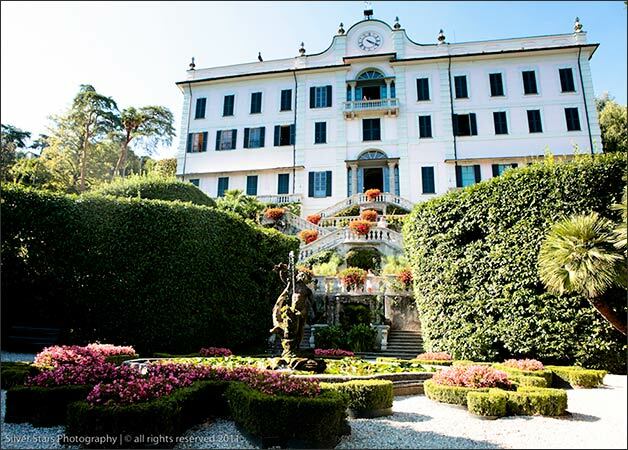 The villa is also a museum placed in over 70.000 square meters of botanical garden with extraordinary flowers blooming spring and summer. 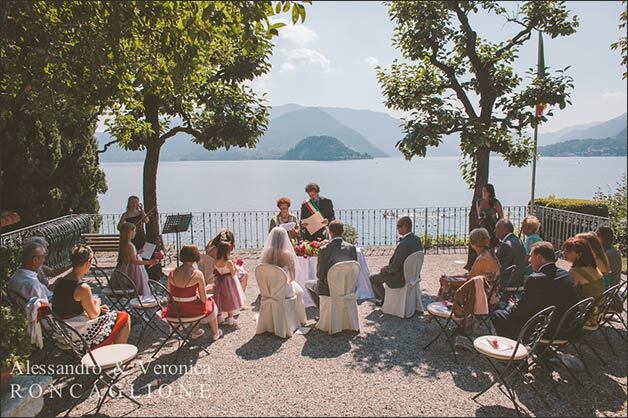 You can plan your legal civil ceremony on a big terrace overlooking Lake Como surrounding mountains… a breathtaking view for you and all your guests! 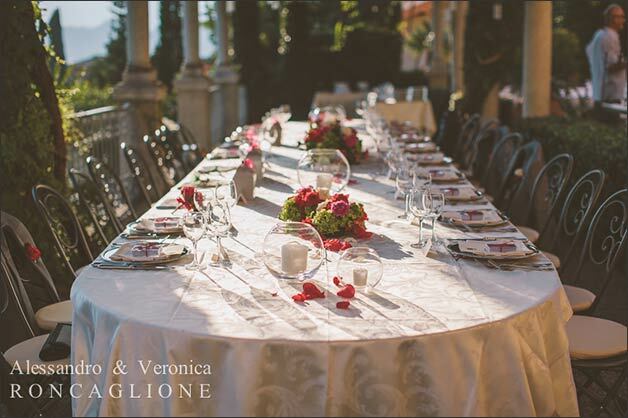 Lunch and dinner are not allowed here and after the aperitif the bridal party can be moved to another venue for the wedding reception. 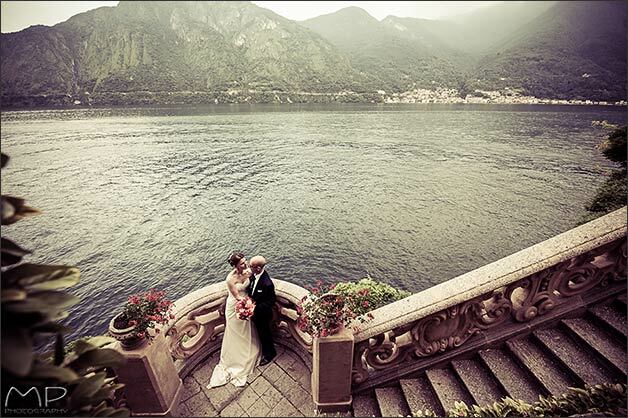 A boat trip could be a fun way to transfer your guests for a venue to another. 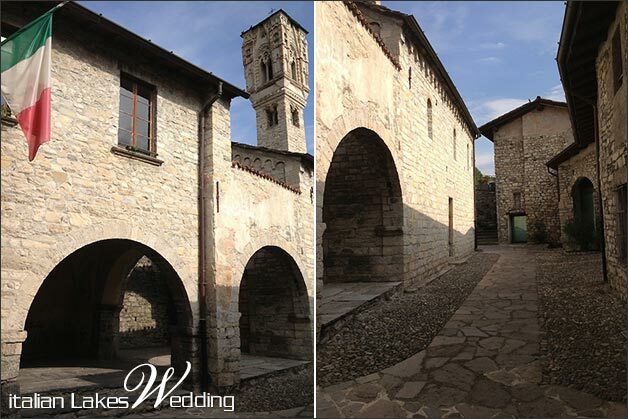 This is a perfect place for couples who want to organise the whole wedding at the same venue. 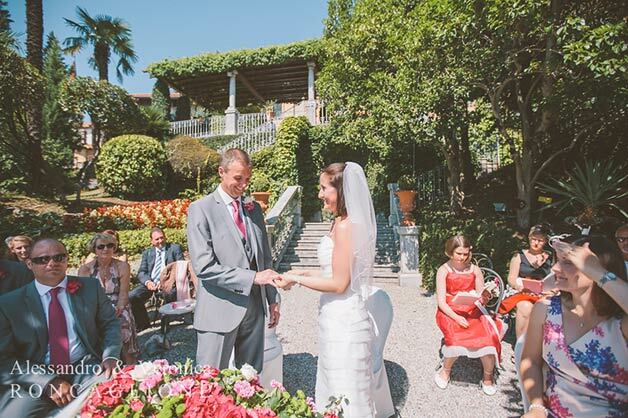 Here you can tie the knot with a legal civil ceremony, have your wedding reception and stay overnight in the charming rooms of the venue. 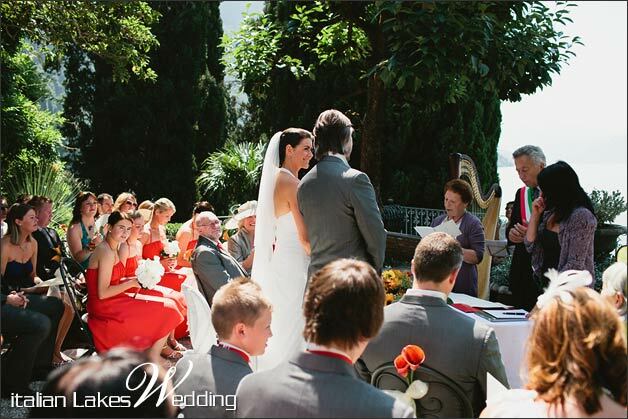 Ceremony can be performed outdoor on a lower terrace where you’ll enjoy a stunning view, in a very intimate atmosphere. 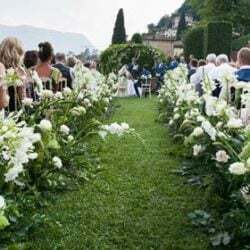 After that then you can have a rich aperitif and the wedding dinner outdoor under a charming pergola, on a side terrace or in the indoor restaurant. 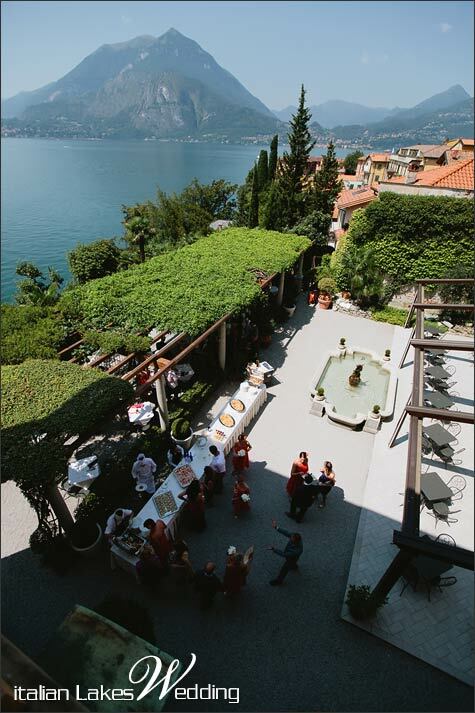 Villa has 31 rooms for your and your guests’ staying. 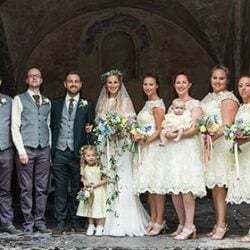 On Lake Como west shore there is a cozy picturesque and ancient Town Hall where you can have your legal civil ceremony inside historical walls under a stone porch just a few steps from lake shore. 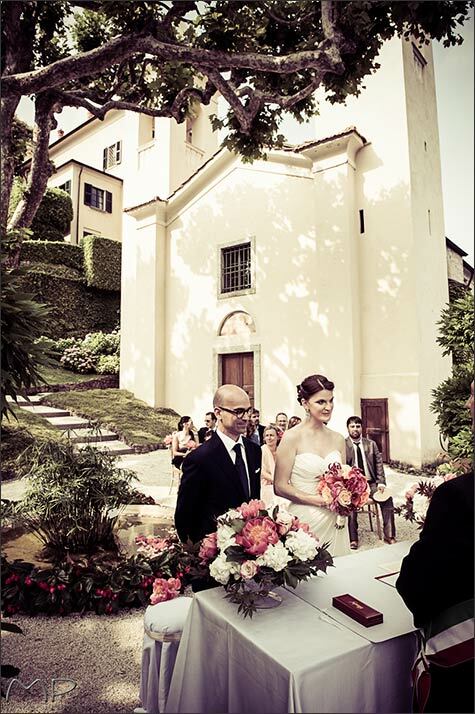 A very intimate and quaint venue to get married in Italy! 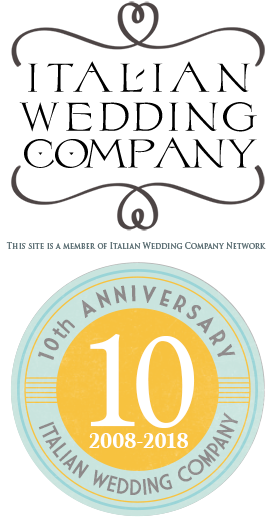 Very Italian style. 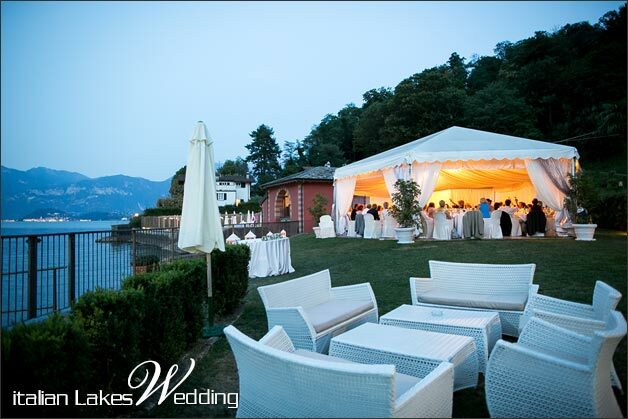 You you like beach venues this could be the right place for you. 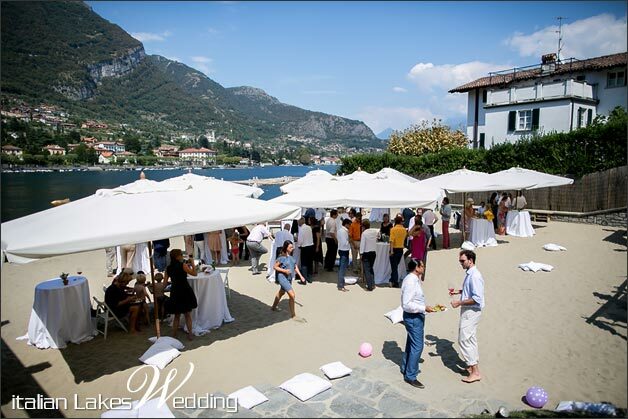 You can have your legal civil ceremony in a lovely beach club in Lenno village. An original venue for a group with no more than 60 guests, because of venue size. 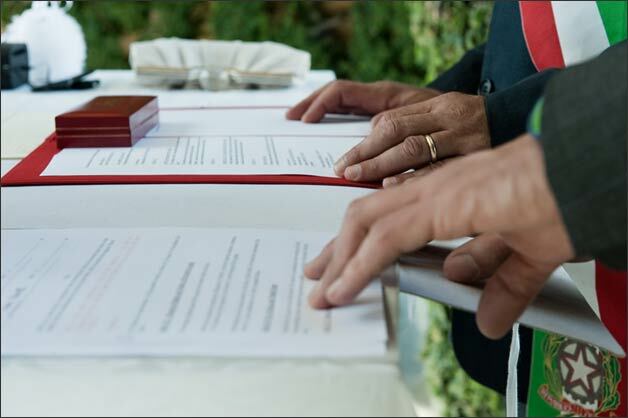 If you like this idea we really need to rent the whole beach club at exclusive use for the whole duration of the ceremony. 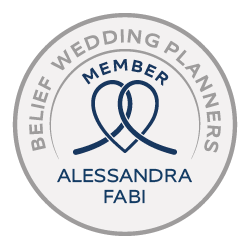 After that you can plan your wedding reception in another venue or keep on staying at the beach club for the whole party. 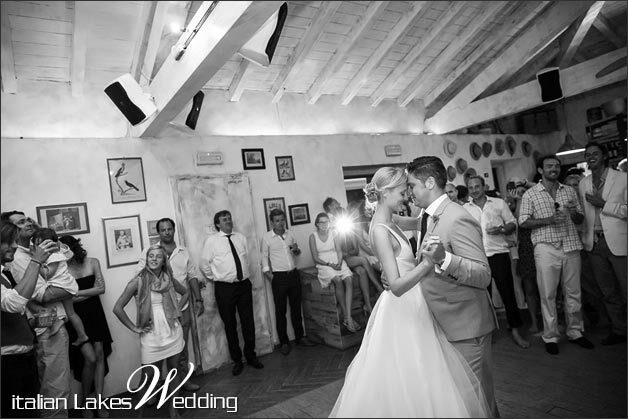 A very original and enjoyable choice for a fun wedding on the beach. 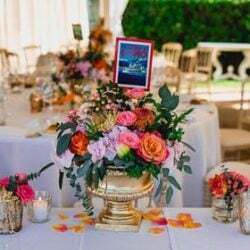 If you would like to get some more information, details or costs please do not hesitate to ask. 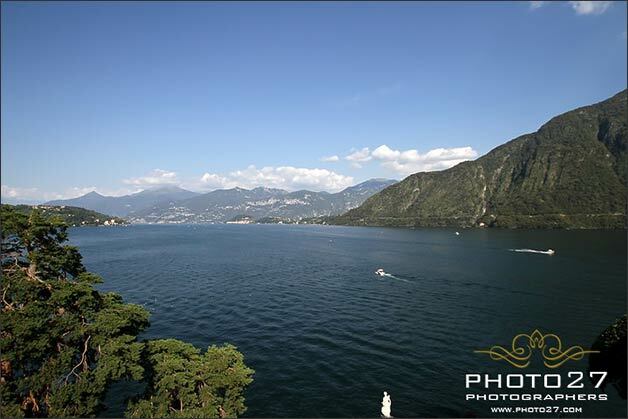 We will be happy to suggest the best choice for you to make your Lake Como dreams come true! 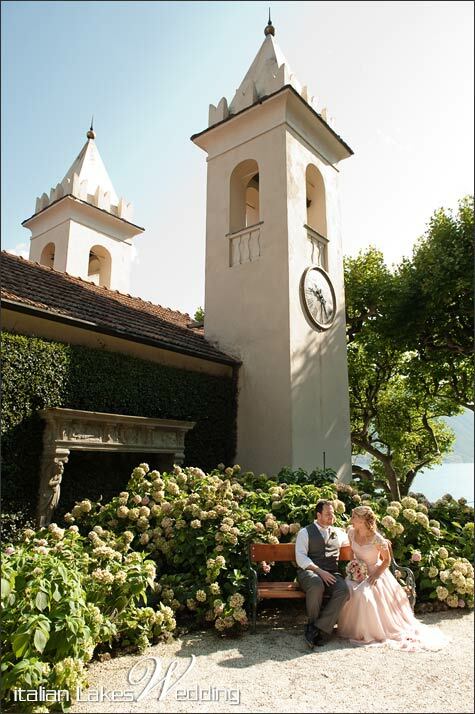 John and I (Ambar) wold like to get married the week of May 9th during a civil, simple and very intimate ceremony. We are both residents in Switzerland, John is Greek/Canadian and I am Spanish. 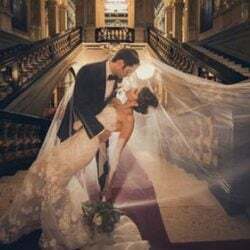 We are looking for some help in finding a nice location for the civil ceremony, the paperwork and possibly (TBD) a little lunch and/or dinner with a few friends. 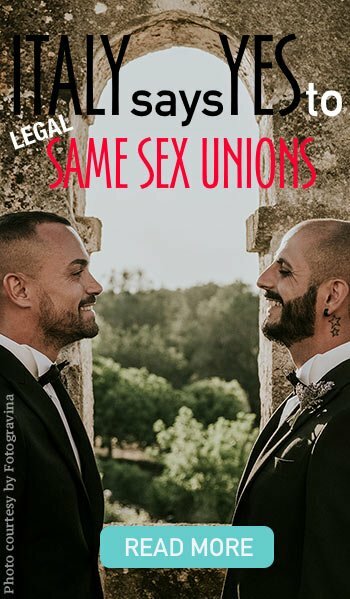 Do you think you might be able to help us?